Iron Lanterns on Beacon Hill. 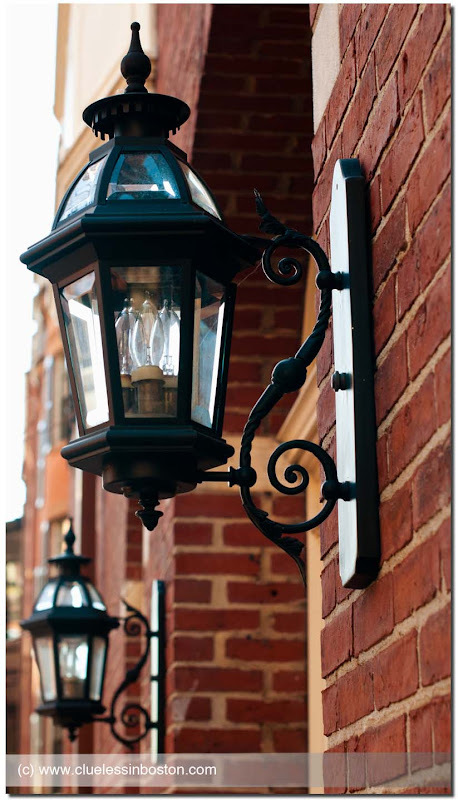 I also like this subject, these lanterns are charming, and the red brick is beautiful as well! Love the lamps in conjunction with the red brick.